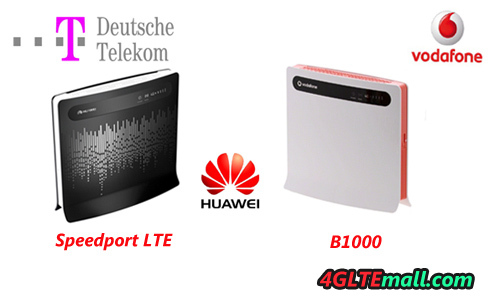 HUAWEI B390s-2 is a 4G Router for Germany operator Telekom, and it’s called “Speedport LTE Router”. 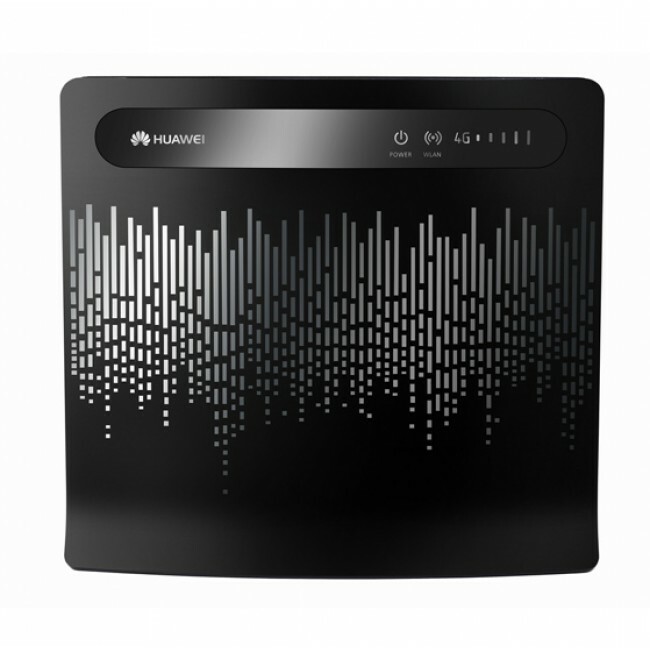 The B390S-2 is one of the first LTE routers worldwide from the Chinese telecommunications equipment supplier Huawei. Today we will share more about the technical characteristics & specifications of the device and its application. Huawei B390S-2 is so far only available with “branding” in Germany. All the three operators in Germany, including Telekom, O2 and Vodafone offer the device with their own logos and branding, and customized with their own type designation. Vodafone presented the model B1000 to public and for Telekom, it’s Speedport LTE. O2 used directly the manufacturer name B390s-2. Whether the router B390s-2 is also called “standard version” in the trade, is doubtful. Here now both devices can directly from LTE vendors are acquired or partly in stores. And you can get the router B390s-2 with SIM unlocked. It is advisable to hire the router as part of a new LTE contract. The shop 4gltemall.com is now selling this LTE Router less than 300USD. At this price, you can benefit more almost than LTE Fritz! box 6840 from AVM. Unfortunately, the router B390s-2 does not have an integrated telephone system. Depending on the provider and LTE offer, it may therefore be necessary to turn a normal DSL router with PBX behind the B390S-2. But users may not do this because it may let a 4G Router too complex. HUAWEI B390S-2 provides with 4 LAN ports which is enough for additional devices in the home network. The B390 can be merged via Wi-Fi and supports up to 32 devices. The 4G Router could support IE802.11b/n and WiFi 5GHz. Usually, telecommunications providers use the customized hardware and firmware to promote their brand. The appearance of device design may comes from the manufacturer, but it can be customized. In addition, the devices usually print the logo for respective provider. And there is usually some users who want unbranded routers, and wish use wireless device without any contract. It’s good that we can find the factory model and could choose the factory model without brand. And if you like certain brand, you will never be disappointed to find the branded ones. What’s more, the branded B390s-2 could also be SIM card free and unlocked, you can find them on http://www.4gltemall.com/4g-wireless-router.html .